AC Leak Freeze? is the leading air conditioning and refrigerant leak repair solution in the US today. All products are?OEM Approved?and?Manufactured in the USA. 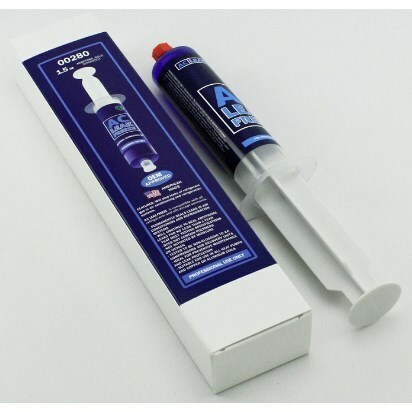 AC Leak Freeze is ideal for preventative maintenance and leak protection.